How come no one thought about this before?! 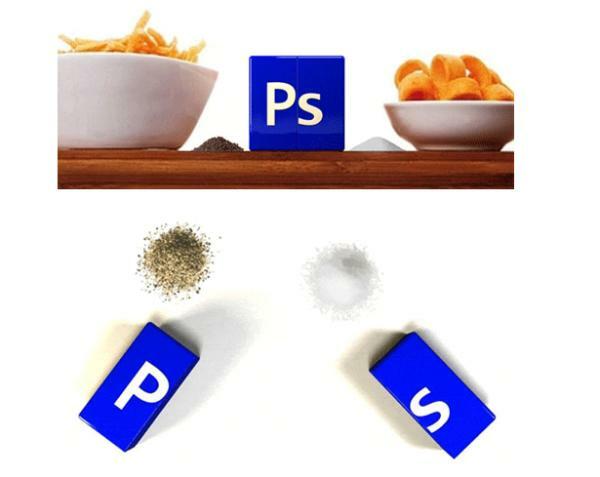 The salt and pepper shakers come in bright blue and look like the Photoshop icon when next to each other. While they might look out of place on a dinner table in most of our homes, a geek may not think so.